Have you ever wondered how to be smarter, have you felt that the people you have around you know more than you, or do you want to improve your mental capacity? While it is impossible to know absolutely everything and to master all the topics in depth. Yes, certain habits, behaviors, decisions, and attitudes can help you be charismatic. The first thing is to understand that intelligence is something flexible, so you can acquire certain habits and behaviors that will allow you to encourage it. However, you need to develop three mental variables so that when learning how to be smarter, this is much easier. Each one of them will be indispensable for your objective. The first thing you need is to train your mental process. Have many sources of information and references. Thomas Edison with hundreds of attempts was trained to think logically. What this shows is that faced with the question of how to be smarter, you will find the answer in the habits you practice on a daily basis. So to begin with, here are marvelous tricks you can do every day to be smarter. Because you have been sleeping for hours, your body has not hydrated in the right way for a long period of time. It has been established that water is necessary to filter the “garbage” in your body and have a balance. 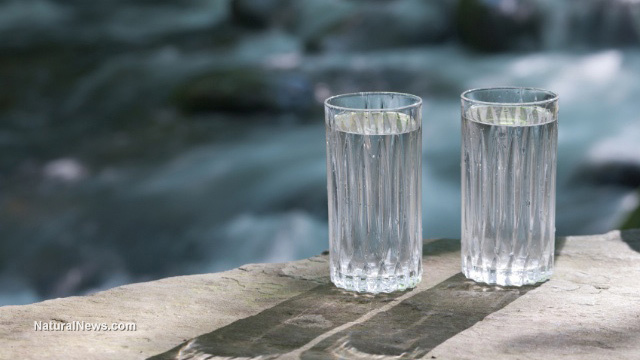 So two large glasses of water will again balance the amount of water your body needed during the night. According to two studies ( 1 and 2 ) conducted in children, it was shown that drinking water increases the ability to complete mental tasks. So make sure that your brain is not dehydrated when you get up, without a doubt, this will help you in your process of how to be more intelligent. Reading books is great, but at breakfast time, with the little time you have, something shorter is preferable. Instead of reading news articles that do little to help you in your quest to become smarter, read summaries of successful books. Whether they are only 10 minutes on your bike, public transport or your car, keep on your cell phone some audio that stimulates your learning. This is one of the keys to reading 100 books in a year. Many times you do not have time to sit down and read a book; Between your work, mobilize and work on other personal projects, you may not have much time left. Here are some of the best audiobooks you’ll find in this program to help you in your search for how to be smarter. 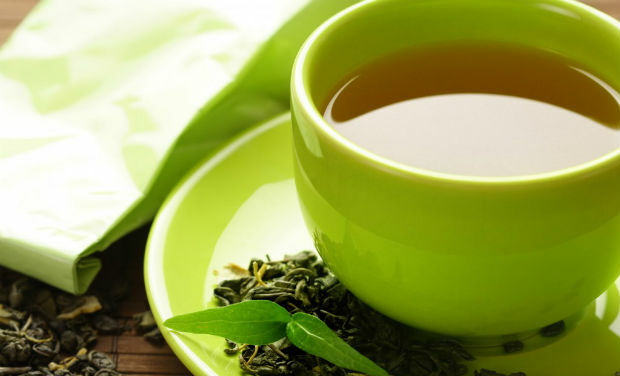 While caffeine makes people anxious, green tea contains L-theanine. This amino acid generates an increase in brain “alpha” waves. In simple words, while coffee can induce anxiety, quality green tea induces a state of calm focus without producing sleep. That is why L-theanine is sold as a supplement that helps relaxation and better cardiovascular functioning. Getting Up Late, and Not Getting Up Early, Will Make You More Successful. Taking naps allows your brain to be fresh. Even, it is demonstrated that napping during the day increases the speed of learning and therefore, contributes to how to be more intelligent. Your mind has a rhythm that determines when you are falling asleep and when you need to sleep. 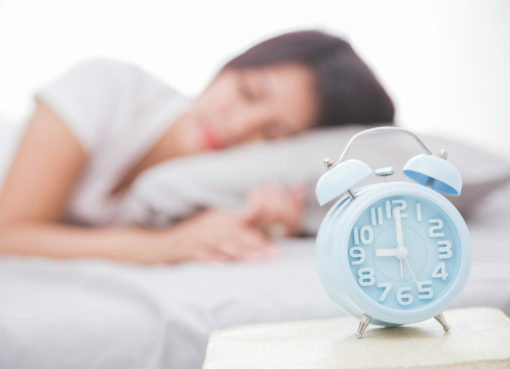 The average person feels more sleep between noon and 4 o’clock in the afternoon. So this is an exceptional time to take a nap, which will make you more productive and perform at a higher level during the day. 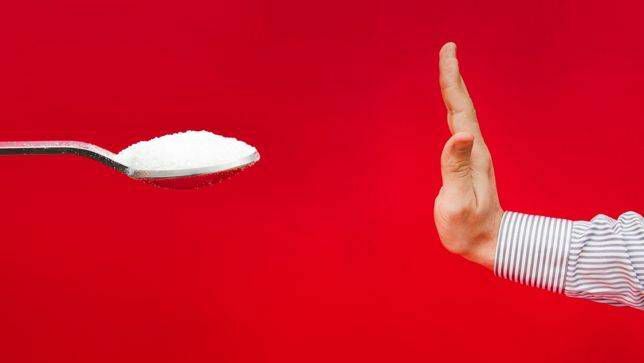 Ideally, you should forget about sugar altogether. But, in the case of not being able (for any reason), make sure you do not consume it at times when you need to be more focused. High sugar levels, followed by low levels, are not recommended for your mind to function intelligently. You can try to change foods high in sugar for fatty acids, such as fish and eggs. The brain adapts to the type of information you throw at it. If you are constantly bombarding it with information that does not stimulate it and varies rapidly, such as social networks, your attention will be seriously affected. 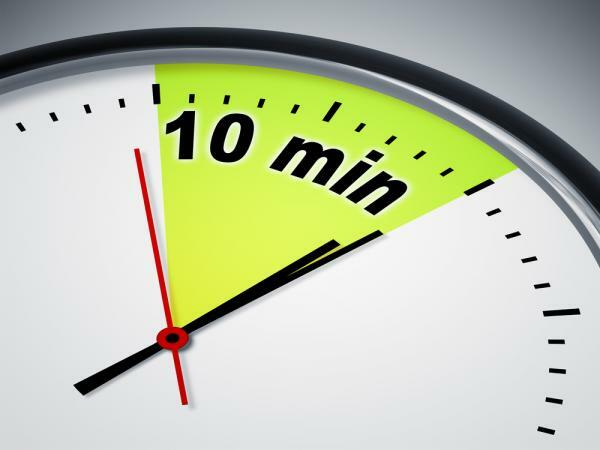 If you have the need to postpone or entertain for a few minutes, set a timer and do not lose your mind by “scroll” down with the latest publications of your friends. Watching TV is a passive activity unless you use Netflix to learn how to invest your money. This means that your brain is consuming information but is not interacting with it. Replace this activity with video games. A study conducted in 2014 showed that a simple game like Super Mario has a visible impact on the flexibility of your brain, and consequently in your search for how to be smarter. Just like playing a video game instead of watching a movie, reading a book is a workout for your brain. While the consumption of audiovisual entertainment is a passive activity, reading a book requires you to build mental images of what you are reading. The benefits of reading are the same, whether you’re reading Game of Thrones, The Entrepreneur’s Black Book or The Wall Street Journal’s Complete Investment Guide. 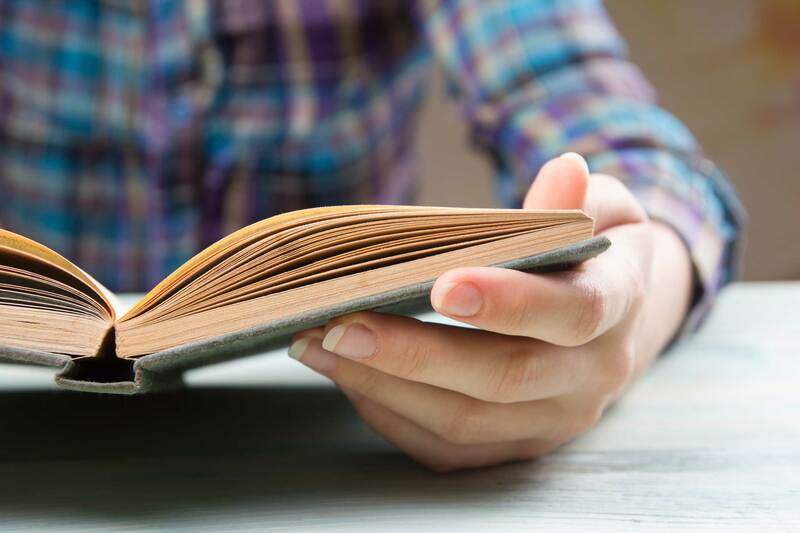 No matter what you read, this habit will make you smarter. Reading reduces stress, something that makes you feel better about yourself and increases the three types of intelligence-crystallized, fluid and emotional. This helps you to solve problems, connecting different pieces of knowledge to have a better day, detecting patterns, understanding processes and correctly interpreting the feelings of other people. In your work, this translates into a better understanding of how things happen and improving your management skills. Programming is an excellent way to learn to think with logic and patterns. Previously this skill was difficult to learn, but with platforms like CodeAcademy that teaches you for free, or Udemy that has free classes and paid, the code became accessible to everyone. You can consider this skill as the next level of the puzzles; also if you decide to learn, this increases your chances of acquiring a job. While you prepare your food, you have an interesting space to learn how to be smarter. 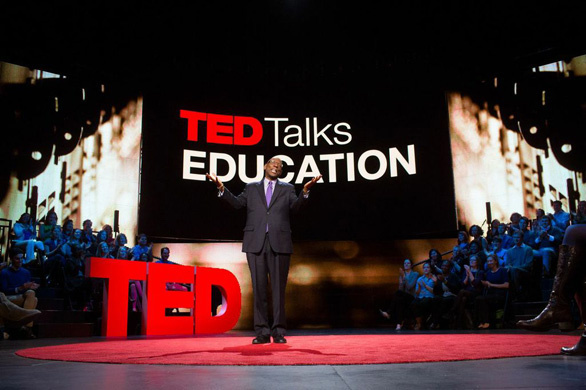 Use this time to watch a talk that interests you in TED, there are many topics that may interest you and that you can apply in your life. With just one talk you see, you are transforming a time-out into a time of creativity and value for your life. It is the same as watching the news but listening to the most intelligent and interesting people on this planet. The body and the mind are strongly related. Having a good physical condition helps you to make your mind work better, and therefore will facilitate your search for how to be smarter. Although this does not mean you have to go to the gym every day to benefit from this (you should). Doing some push-ups and sit-ups during the day, walking and climbing the stairs of your building or work can have a positive impact. Try to do some exercise every hour of your day, even if it’s just getting up and walking a bit, stretching or tensing your muscles as much as you can for 10 seconds. Keep in mind that doing it occasionally does not work, occasionally the exercise will not make you smarter. When you exercise regularly, it is much more effective than doing it from time to time. This is because constant exercise makes your cells filled with a protein called BDNF, which helps with memory, concentration, and understanding. What is also known as mental acuity? Some scientists speculate that sitting for a long period of time has the opposite effect, affecting the functioning of your brain and your mental dexterity. Habits are socially contagious. Although you do not believe it, it is a scientific fact that obesity is transmitted through social networks ( here you can see more of this ). The thoughts and habits of the people with whom you spend most of your time will end up being part of you, so choose well with whom you spend your time. Expose and interact with people who are more intelligent than you, so you will benefit. In both cases you will win; in the first case you will convince the other person of your perspective, and in the second, understand something that you previously did not know. You will find more oxygen produced by the plants. The human mind calms down when it is close to the plants. Walking helps your blood circulation. Walking for a while during your lunch hour can help you greatly at work. Great characters like Steve Jobs, Mark Zuckerberg, among others did, know their reasons and the benefits of taking a long walk. Great minds like Leonardo Da Vinci always carried with them an agenda where they could take notes. They used it to write ideas, make prototypes or to point out questions that arose. Having a small notebook where writing interesting things can help your mind in its mental process and to be more creative. If you plan tomorrow before you start, you will start your day with a plan. This simple activity will allow you to be much more productive. Understanding how to be smarter implies being clear that to be successful, you not only need to work hard but in an intelligent way. However, this is far from reality; To learn how to be smarter, we must be creative, thoughtful, kind and have the ability to adapt in a world that is constantly changing. In other words, it implies having emotional intelligence. According to this scientist, reading passively does not help much to learn. Rather, it suggests applying the “annotate, model, think and synthesize” model. 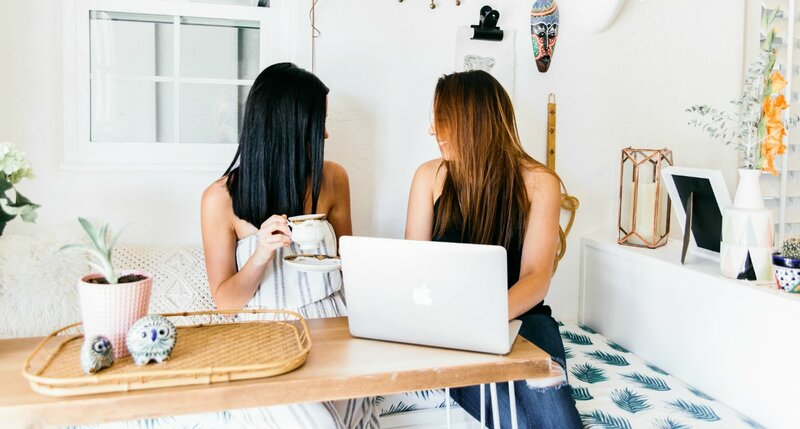 This will allow you to deepen learning, reach much more creative solutions and have a much more receptive mind to different points of view. In an era where technology is changing rapidly, having the ability to learn fast is extremely important. Being smarter does not depend so much on what you know but on your ability to acquire new knowledge. Work in the opposite direction of your goal. Working forward can be risky because it can happen that you never get there. Instead, work backward, having your goal clear, your efforts will be directed to the next step that continues.